As much as I loved Call Of Duty Infinite Warfare there were a lot of people who paid the extra for the special edition just so they could get the remastered version of Modern Warfare. Modern Warfare is still seen by many as one of the greatest first person shooters of all time. So the fact Activision gave it a nice spit shine and made it all HD was a very welcome treat. What was not welcome was how the only way to get this was by buying the special edition of Infinite Warfare. Some game stores even made fun of this by saying that you were actually paying for the Modern Warfare remaster so think of it like you are getting Infinite Warfare for free! The remaster was very well done and the game is just as much fun to play now as it was all those years ago. Activision was pretty adamant that they would not be releasing Advanced Warfare Remastered on its own, that the only way to get it was by buying Infinite Warfare. Of course, as this is Activision, we all knew that sooner or later they would release it on its own as they do love money after all. Well, it may have taken longer than intended, but there have been a few leaks, most notably an Amazon listing that show Modern Warfare Remastered could be released as soon as July of 2017! 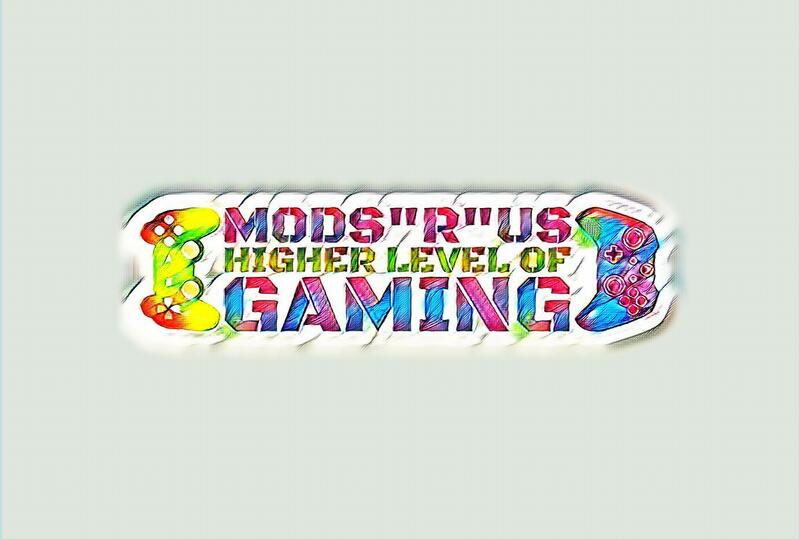 Here at Mods "R" Uswe are very excited for that and encourage you to check out some of our awesome modded controllers that will make sure you are ready for war in its remastered form later this summer.